A big picture look at the future of real estate development in B.C. British Columbia remains top of mind for developers, purchasers and vendors interested in investing long-term in real estate. While the hot residential market, a new interest-free loan for first-time homebuyers and a tax for foreign nationals continue to dominate the headlines, leaders in the industry are as excited as ever for the potential that B.C. has to offer investors. Spoiler alert: They’re less concerned with the temporary ups and downs of the market and more focused on the big picture. However, it seems like this uncertainty is just a blemish in an otherwise steady landscape. Sales are still strong and population growth continues to increase, creating even more demand for housing in the province, especially in Metro Vancouver. This is a key factor in the ongoing affordability issues. “The biggest challenge,” says McCauley, “is getting through the approval process in order to get more product to market and increase supply. This continues to fuel higher housing prices. We need to be able to deliver more housing, faster. All levels of government need to focus on how to expedite development approvals, and then we might see some softening of prices.” With B.C. poised to remain a stable and safe place to live and invest, the desirability of the province will continue to push affordability unless more homes are built. The year ahead for development site sales and assemblies looks equally as secure. There will also be a continued trend for established developers to focus beyond Vancouver’s borders for coveted development opportunities. “We’re actively pursuing opportunities in Metrotown, Brentwood, Coquitlam Centre, Burquitlam, Port Moody and the Lonsdale Corridor with the same considerations that a site in Vancouver’s Cambie Corridor might garner, and often with more success,” says Williams. Developers will need to determine which areas have peaked and which will continue to produce land-appraisal surpluses going into construction financing. Determining the market value of a property is the crucial first step in making these types of investment decisions. It’s also a requirement for most lenders. An appraiser’s job is to determine the fair market value of a property at a given point in time. This allows buyers and vendors to make decisions based on current conditions. 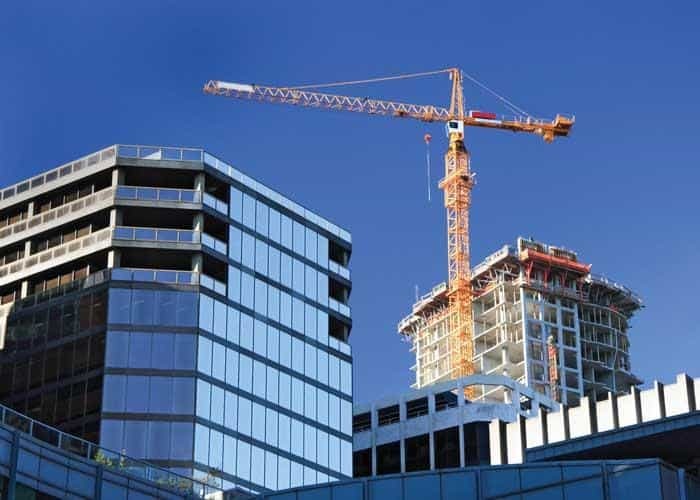 Appraisers also valuate commercial machinery and equipment, consult on feasibility studies, do cash flow projections and technical analysis of real estate projects, and complete depreciation reports and replacement cost appraisals for strata corporations. AIC-designated appraisers are often retained in disputes, family court situations, partnership dissolutions, solicitation or legal issues, estate settlements for capital gains calculations and assessment appeals. Sitting atop Burnaby Mountain, adjacent to the Simon Fraser University (SFU) campus, UniverCity has several neighbourhoods, shops, services, an elementary school and a daycare. And if you scratch beyond the surface, you’ll quickly find that every feature in this community has been designed to achieve the highest standard of sustainability. For example, every building has been built to a performance standard that, for the past decade, exceeded the model national building code requirements by 30 per cent for energy efficiency, and 40 per cent for water efficiency. Furthermore, all new buildings are looped into a District Energy System that will soon be switched to a biomass plant fired by construction wood waste—waste that would otherwise be bound for regional landfills. “Should SFU link its system to the new power plant, we’ll be able to reduce associated greenhouse gas emissions by over 80 per cent,” Harris says. This creativity and innovation makes the future of the market in B.C. look as attractive as ever. 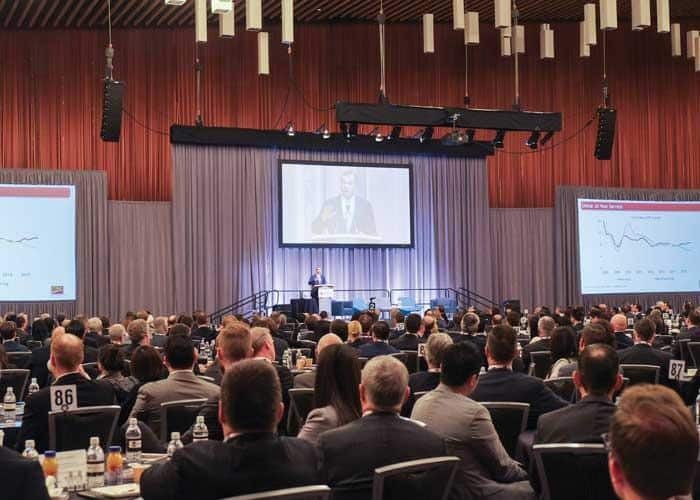 Market talk will be on everyone’s lips come April 11, when the industry’s leaders gather at Informa’s Vancouver Real Estate Forum. “This is when we look at where we’re at,” says Hani Lammam, executive vice-president of Cressey Development Group and the chair of the Forum. “We debate the fundamentals of the market and prognosticate where it’s going,” especially in light of the unknown outcome in the upcoming May election. The Forum will look at the marketplace in general and at its various sectors. The Forum also poses the questions: How competitive is our market on the national and international levels? How appealing is it to the investor or the lender? “The B.C. market is incredibly resilient,” says Lammam. “If you go back and look at the development statistics, they’re surprisingly consistent over the long-term.” And that’s what makes B.C. such an attractive place to invest.